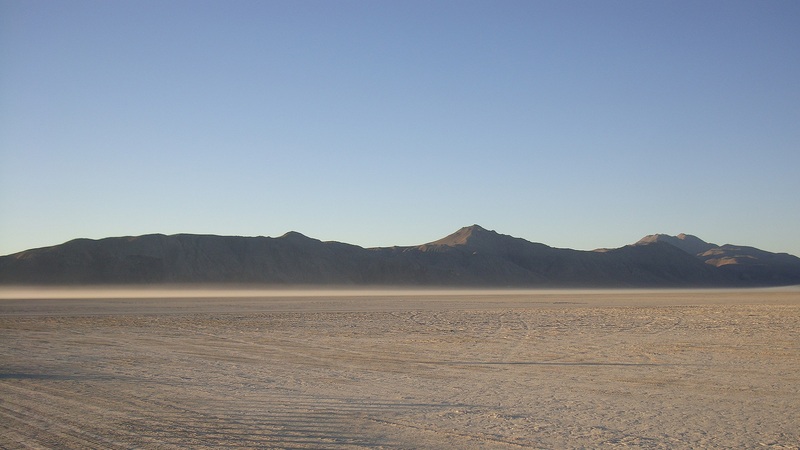 Do I need a ticket to volunteer at the Burning Man event (and before/after)? How can I find out about other volunteer opportunities throughout the year? Check out additional volunteer opportunities in Black Rock City here! I am interested in volunteering, but I am not quite sure what roles I am qualified for? We’re updating 2019 roles and will make it easy to understand the responsibilities and required qualifications associated with each. We welcome everyone of all skill levels throughout airport operations teams and shifts fill quickly! I would like to be involved in something where my aviation experience could be put to use. Great, we always review the volunteer signups for aviation experience and if we have an opening that might fit we will reach out to you!